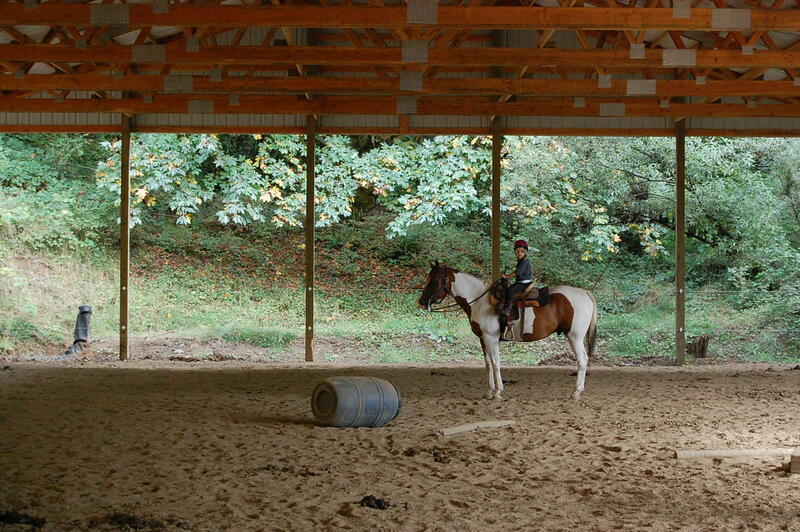 This is Red, a horse at the barn where Anna rides. I love this picture. When I went this morning to let the dog out I found a sheet of window snowman stickers sitting on my front porch with a note attached. Here are some happy snowmen for your windows or mirrors. I smiled. What a happy way to start my day. I knew exactly where I was going to put them…Anna’s room. Her bedroom windows look out over Main Street so anyone walking by will be able to see them. I immediately headed up stairs and turned on the light. Oh how I miss my girl. I walked in and looked around, saying hi to her dolls and stuffed animals like I always do. I’m sure they are so lonely without having her to play with them daily. I sat down on her bed and took a deep breath. It’s really hard to imagine her never being in that space again. Every inch of it screams Anna’s room. I looked down next to her bed and a book, which has been sitting there since the beginning of October, jumped out at me: Horses, a book she bought with her own allowance. 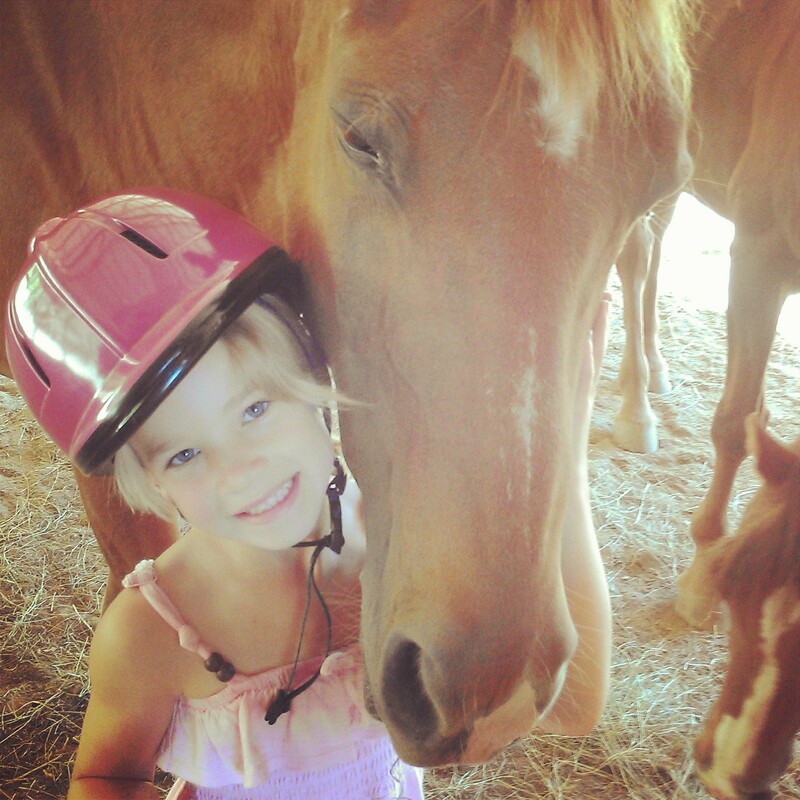 She would look through it nightly and day-dream of having a horse of her own someday. 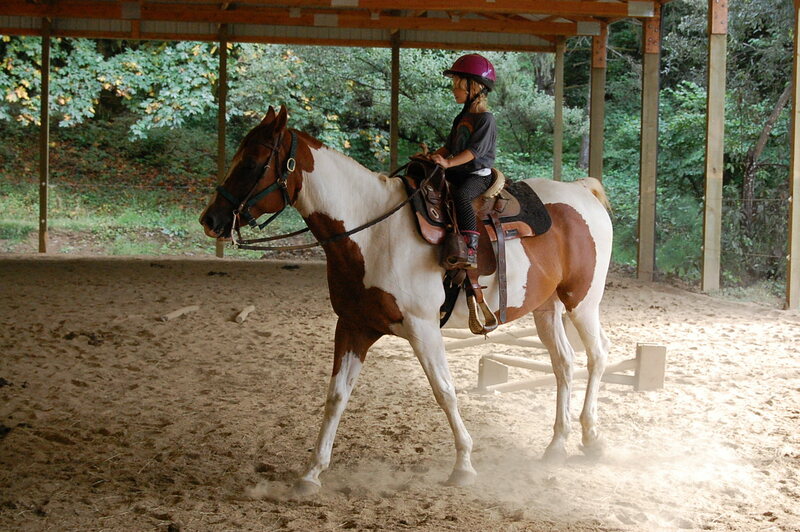 She would tell me that she wanted a horse just like Tiva, or better yet, maybe we could buy Tiva? 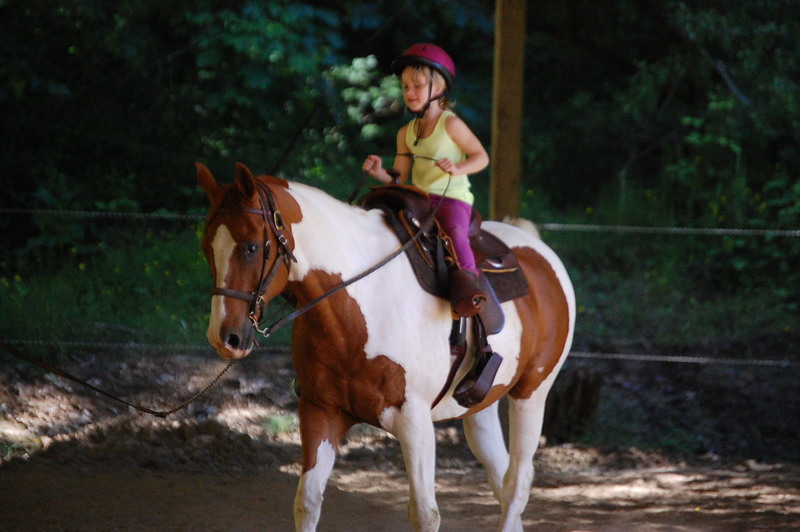 Anna started riding Tiva over the summer and did so weekly up until Oct. 17. 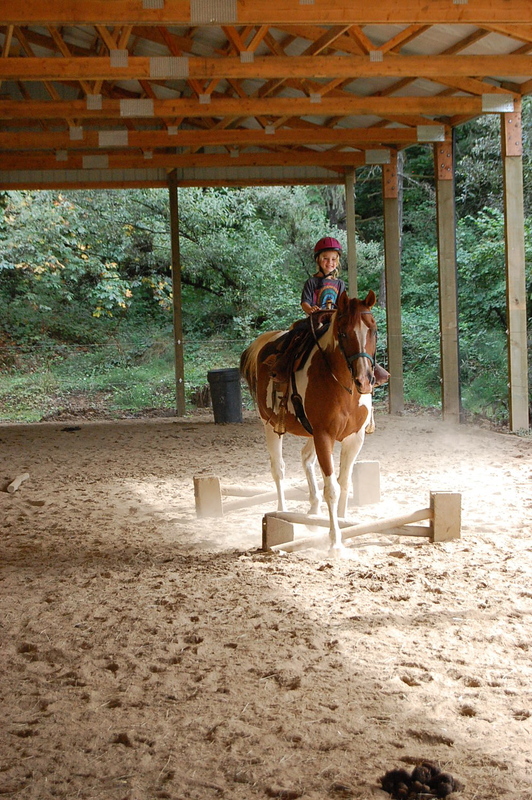 During her last lesson we talked about a future of riding English and jumping, both she was really excited about. 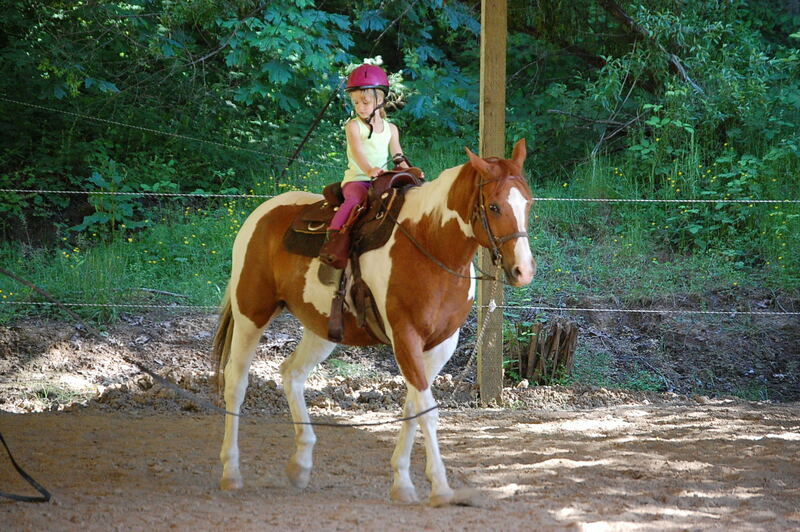 I absolutely loved to watch her ride. 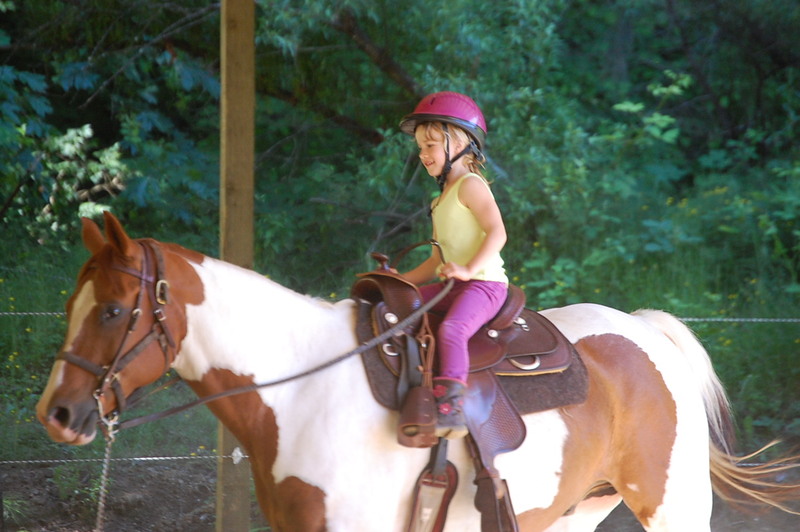 She was such a strong little girl and was able to move Tiva wherever she wanted him to go. He was so gentle with her and for that I am grateful. 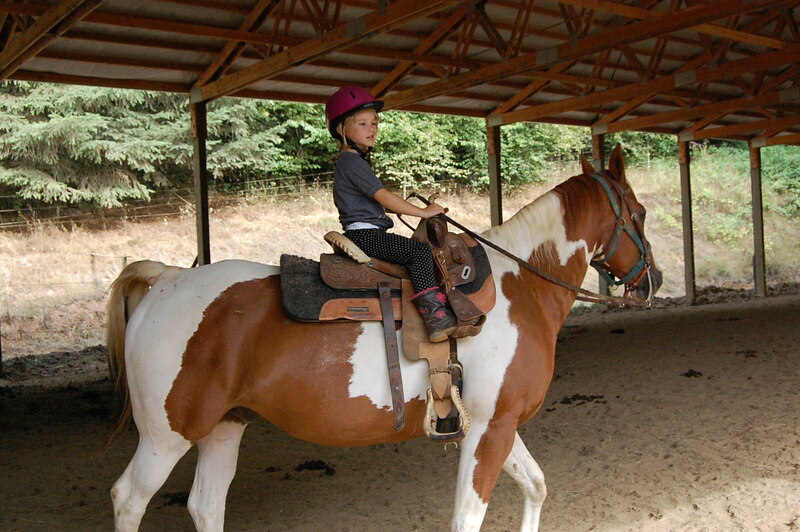 She loved that horse so much. I remember during her last lesson, while her instructor was setting up some obstacles and Anna was waiting for her to be done, she laid forward wrapping her arms around his giant neck. Tiva could have put his head down and Anna would have gone rolling off the front of him, but he didn’t. He held his head up and allowed her to love on him in a way that melted this Mama’s heart. I love remembering that exact moment and the feeling I had. I was a proud Mama and my heart was filled with so much joy. Anna was so happy. 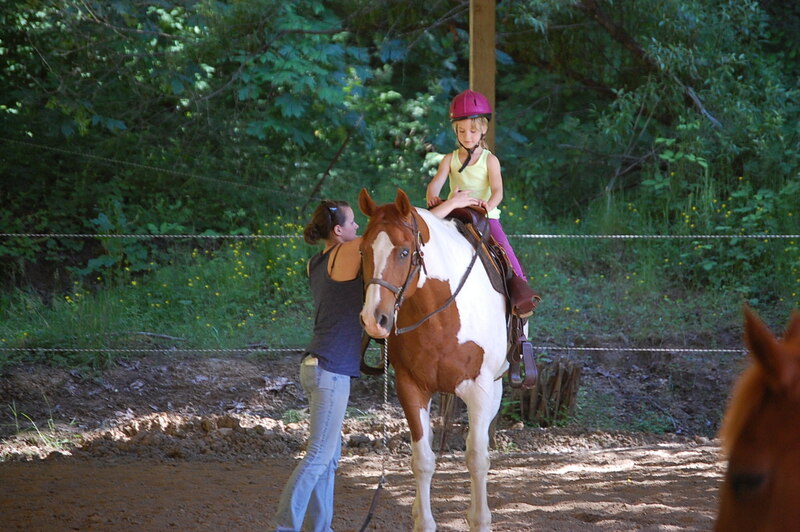 My girl loved that horse and I think he loved her too. I’m so glad she had those experiences. So, whoever left the stickers on our front porch this morning I thank you. Your kind gesture triggered a chain of events that reminded me of a moment that I had not thought about since the day it happened. I’m sure there was a greater hand in it all but I am grateful for the gesture of love that you gave. The stickers are in Anna’s window and my heart is full of joy for a little girl that loved a really big horse.